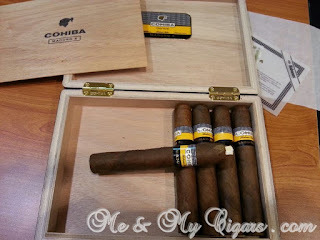 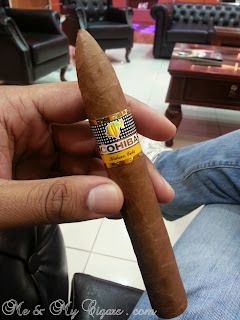 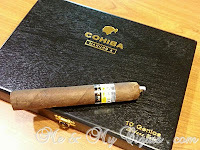 COHIBA Maduro 5 - Counterfeit or faulty production? 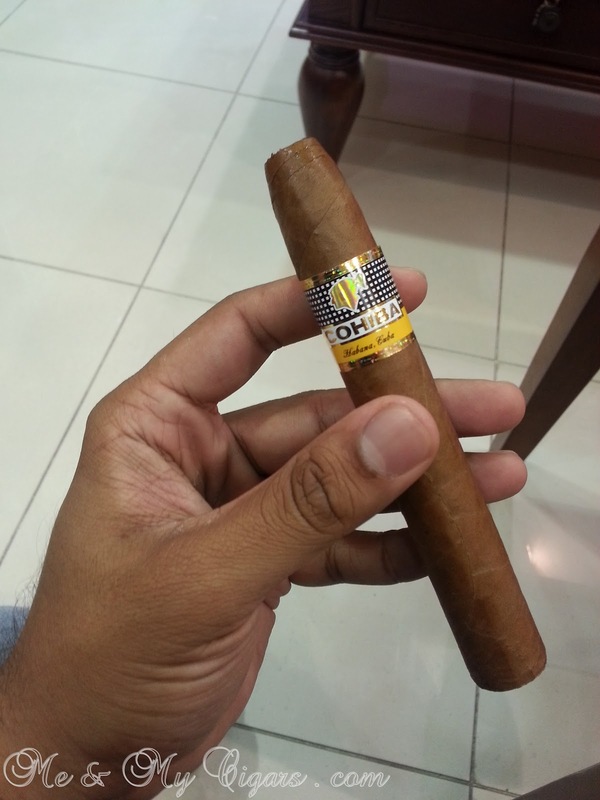 A good friend of mine showed me a picture of him holding a Cohiba Maduro 5 Genios that he picked up from a person he knows. 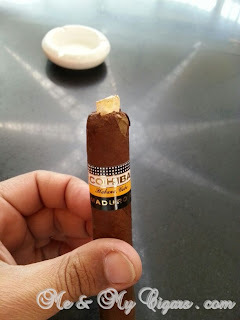 The cigar appeared to have something weird popping from it, that thing was a folded tiny piece of paper stuck right in the middle of the cigar below the cap! 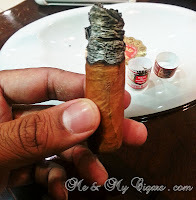 Apparently, the person who owned that cigar used a puncher to discover the tiny paper tucked underneath and claims he bought Genios box from a reputable cigar shop and wanted to show my friend what he found. 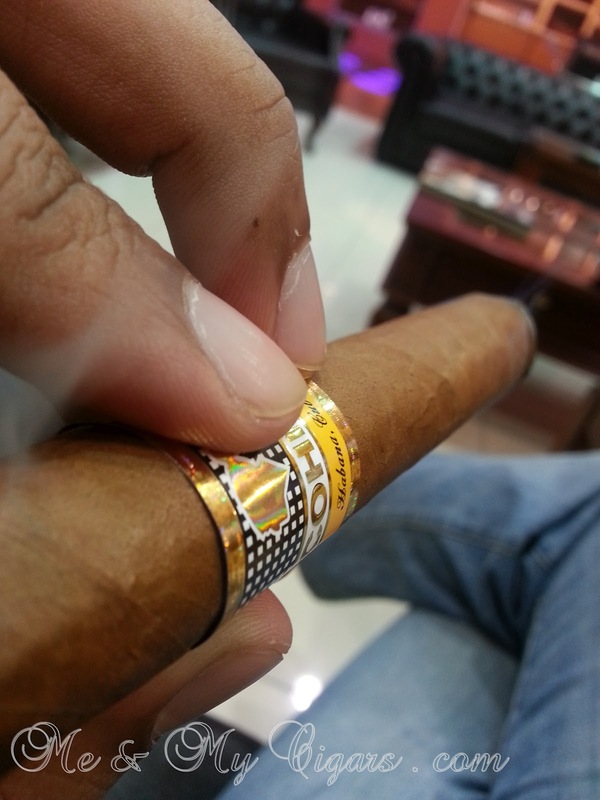 After seeing that picture, I asked my friend to hold onto that cigar so I can pass by to personally examine it. 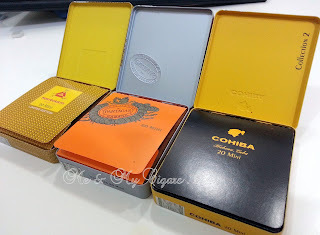 Now here is where things get complicated... is this a counter-fitted Cohiba or a faulty production output from Habanos? when examining the size, appearance, aroma and characteristics of this questionable cigar with a genuin Cohiba Maduro 5 Genios side by side, these isn't any micro-differences! They are 100% identical, but im not sure about how the other smoke! 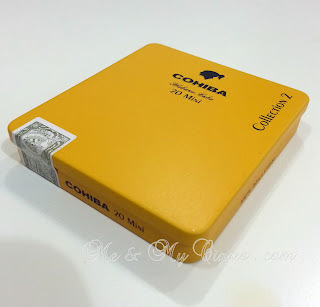 The only thing I didn't get to examine was the actual box, serial number and date of production, at least this would help in clearing some issues out. 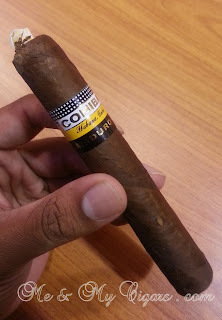 Do I believe this is a counterfeit cigar? 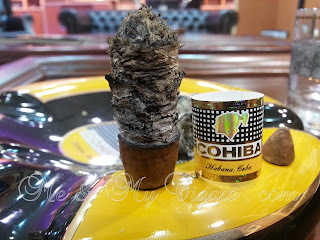 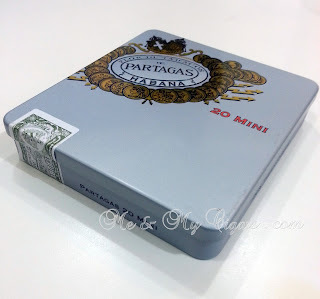 Im not sure its still a 50-50 chance to me, yet I sometimes say that Habanos have a very very strict quality control on cigar output, how would this be possible? 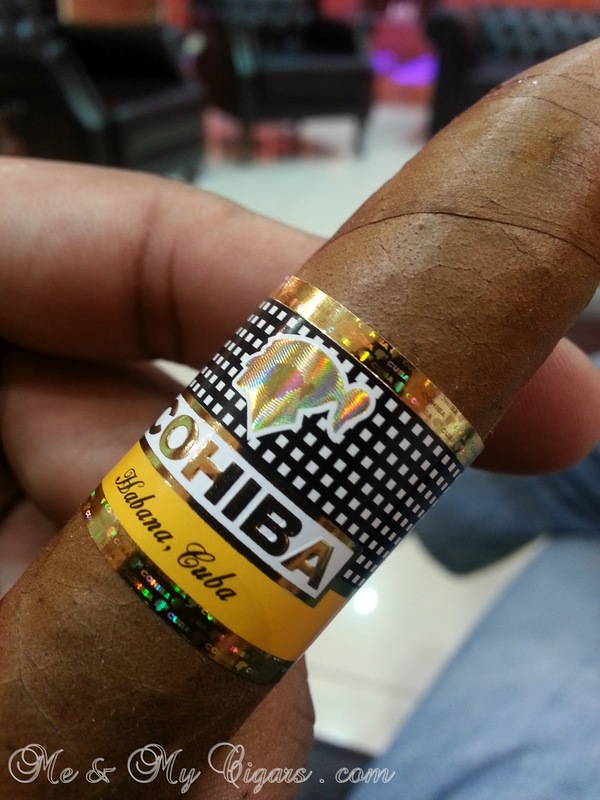 Whats the margin of error for producing a defaulted cigar? What do you think? 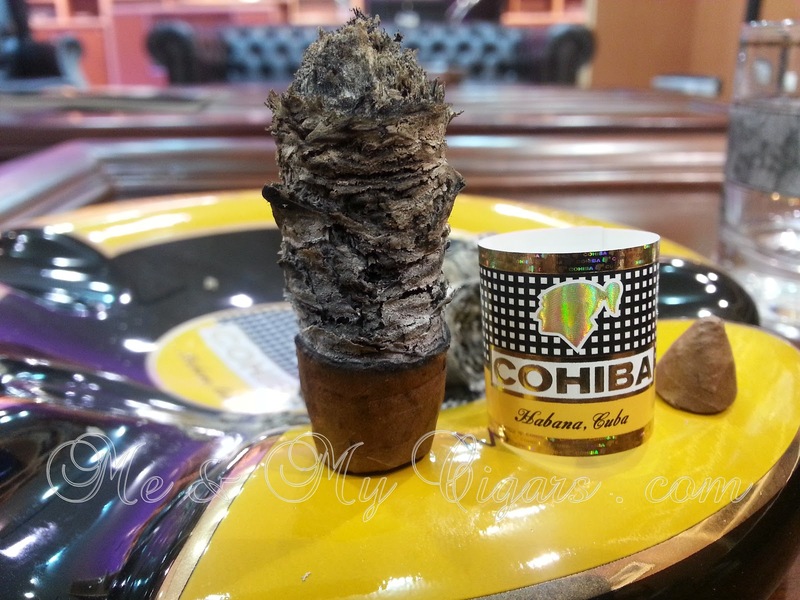 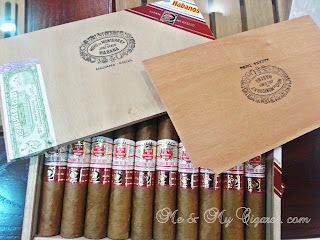 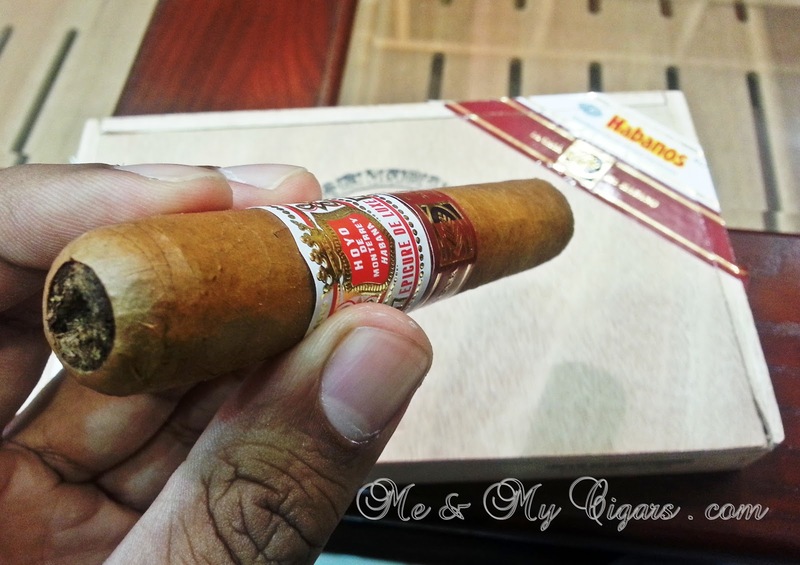 My final thoughts... only deal with trusted and official habanos distibutors! 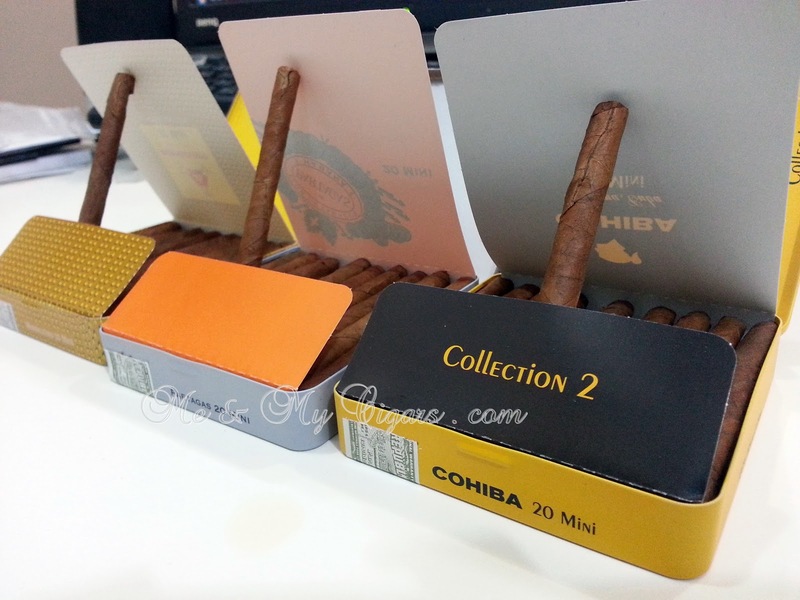 That way you can eliminate all the possibilities of dealing with counterfiets... therefore, I bet you will never have to deal with these type of issues. 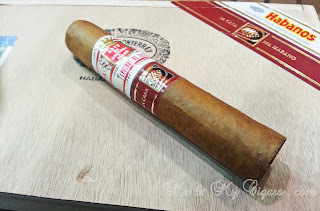 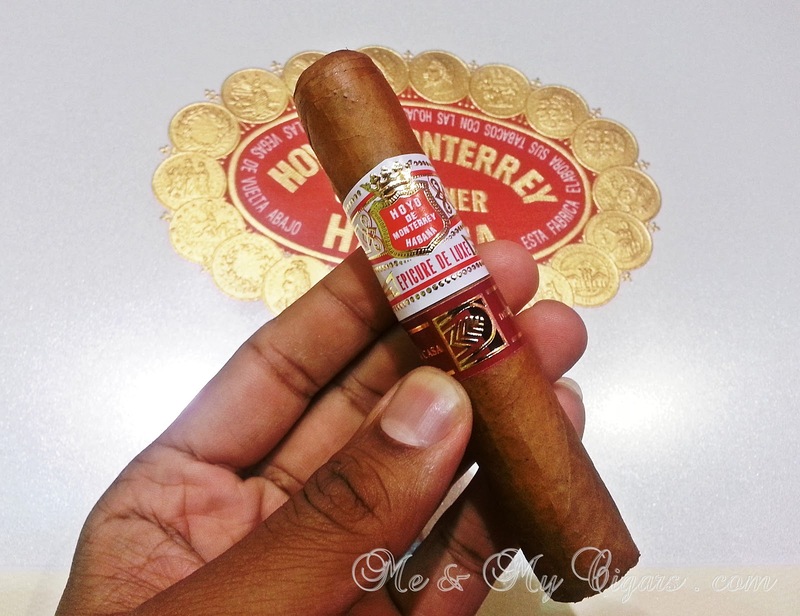 Habanos S.A introduces the new HOYO DE MONTERREY EPICURE DE LUXE exclusively for La Casa Del Habano stores worldwide to complement the current Epicure range. 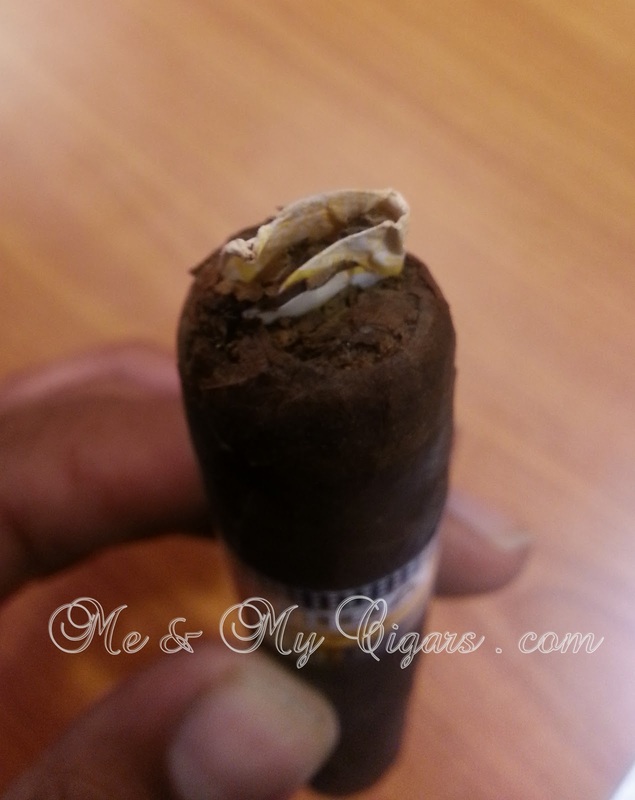 The Construction - A very smooth and elegant Colorado Claro wrapper with tiny yet unnoticeable veins. 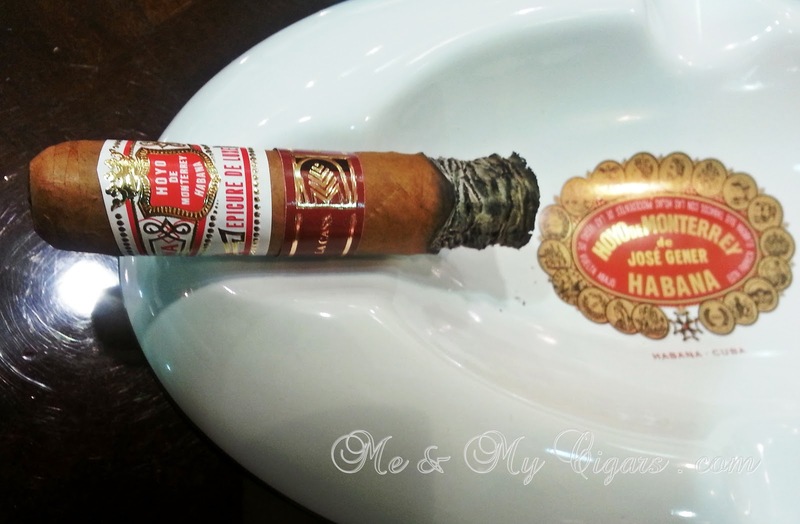 The Epicure De Luxe (or the Magicos) packs a tight roll with a 52 gauge ring which is the largest of the previous Epicure range sizes. 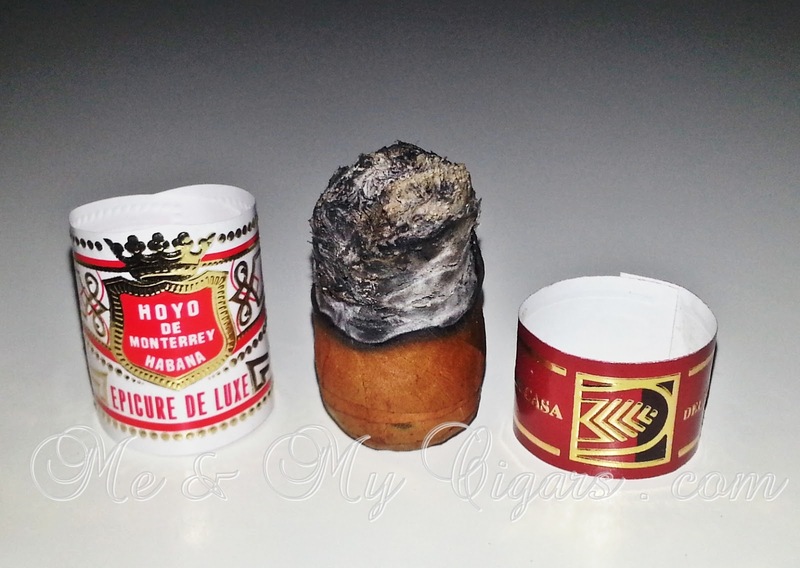 A well constructed cigar as with all of Hoyo De Monterrey recent releases. 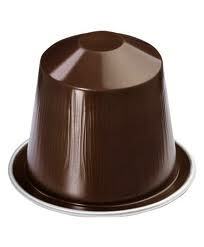 The Draw - Using a wide puncher on the cap gave a very clean opening for the draw. 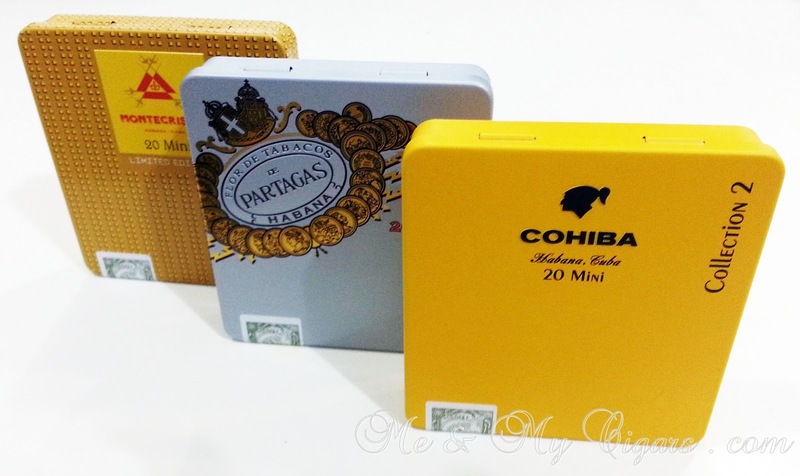 The draw it self is smooth and unobstructed where you can pick up on the fresh tobacco taste and the earthy aroma. 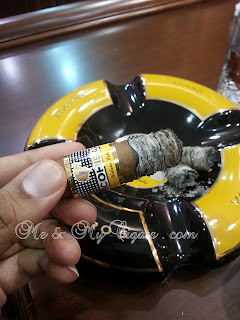 The First Burn - Offers a woody scent that has been picked up from the cedar with hints of some citrus. 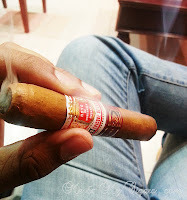 A clear draw with silky smoke and a somewhat sweeter scent. The De Luxe has a very even burn while the ash is dark and intact. 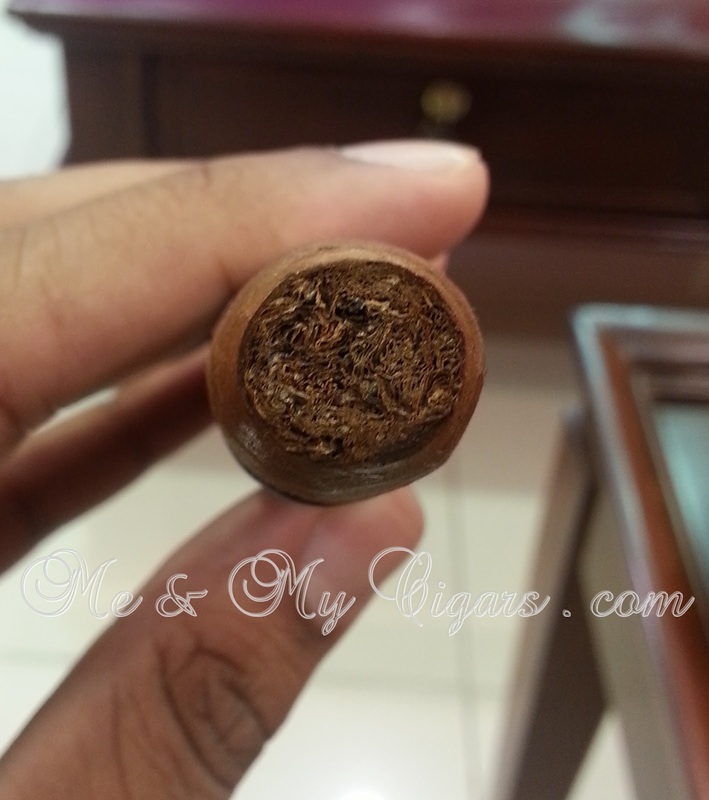 The Middle Burn - offers a pretty complex characteristics after mellowing out the first cedar/woody notes. 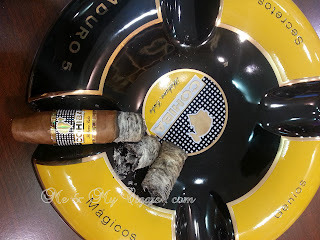 It brings in a much more robust nutty flavors with light roasted coffee and black pepper that lingers in the back of the throat. The smoke is smooth and creamer than the first part. 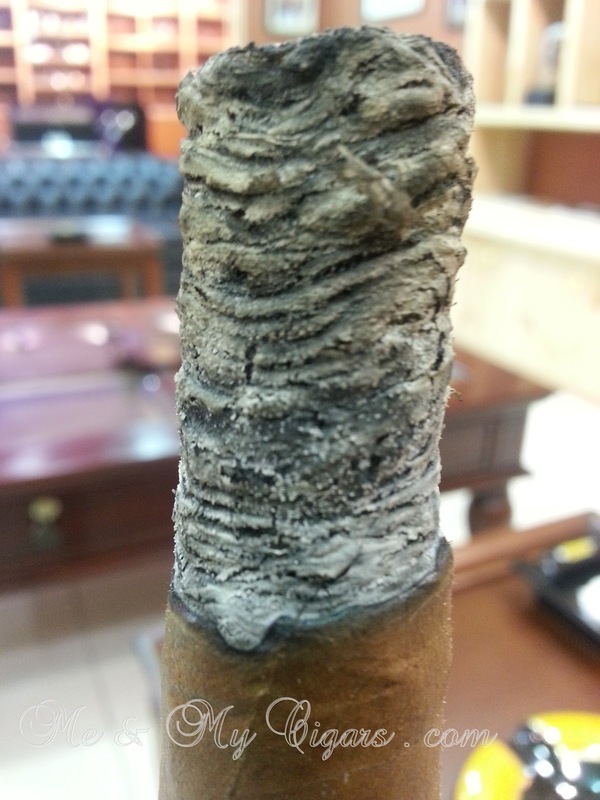 It Continues to burn even leaveing a black & grey ash that still to hold on. The better part of smoke comes in right before the final burn where the characteristics take on a different role of becoming sweet almost caramel like aroma that stays in your mouth. 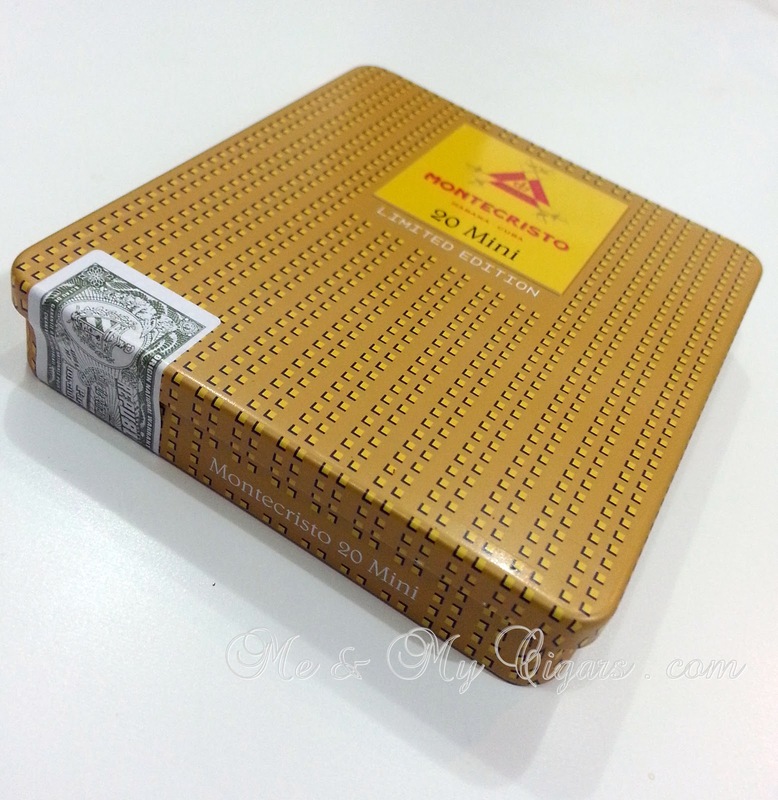 quiet satisfying! The Final Burn - continues to be sweet and the smoke quiet smooth. 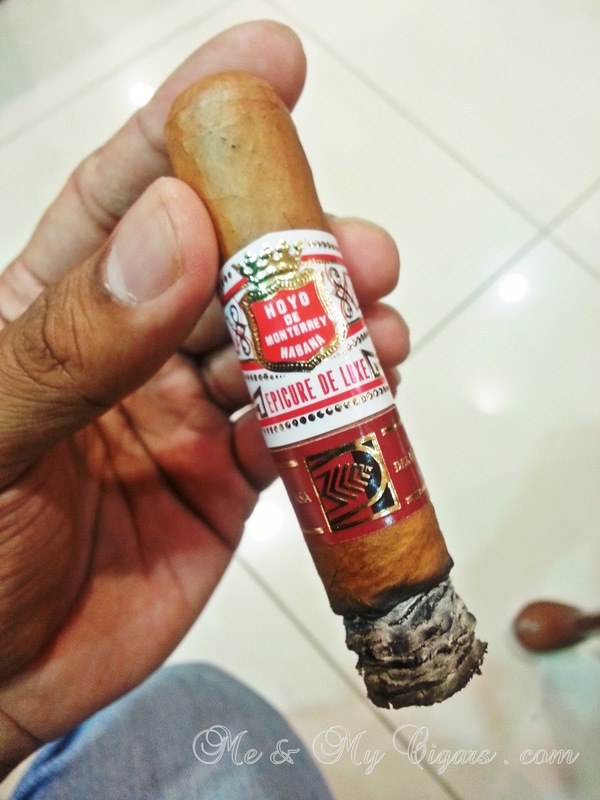 This Magicos has many reminiscent flavors and characteristics of the other Epicure range. 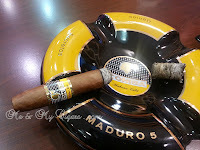 The aromas, flavors and smoothness of a medium boded cigar maks it all a very enjoyable smoke. 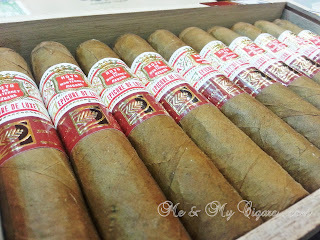 The construction on the Epicure De Luxe is superb and that's fresh out of the box! You can only imagine what a little age can do to these beauties. The Pairing - My Nespresso pairing for the HOYO DE MONTERREY DE LUXE would have to be the Rosabaya de Colombia. At intensity level 6, the light acidity and fruity notes will complement the characteristics of the Epicure De Luxe. 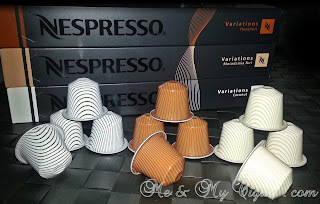 Nespresso Variations 2012 - "New Flavors Open Up to You!" Nespresso has released three new flavors for this years variation; The Coconut, Hazelnut & the Macadamia Nut. These new variations are combined with the Livanto Grand Cru to reveal the delicious notes of the three different nuts. 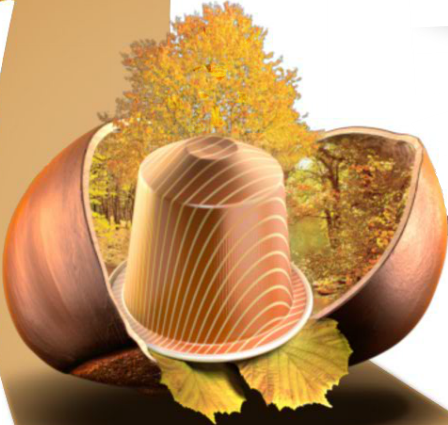 With Intensity level 6, the Livanto offers a subtle fruity and malty profile that comes for a medium roast of Central & South American Arabicas. 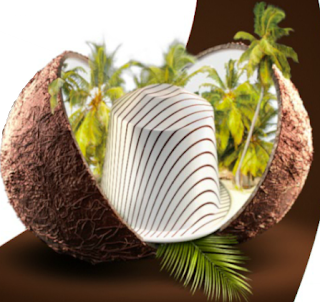 "A perfect harmoney between the coconut notes and the Livanto Grand Cru creates a gourmand expereince reminiscent of coconut macaroons." This variation is particularly best served as Lattes as milk really goes well this is blend. "The combination of the slughtly roasted hazelnut notes with the Livanto Grand Cru reveals a praline flavors, giving it a fine balance in the mouth" This variation would go very well when served as Mocha as Chocolate and Hazelnut really go hand in hand. 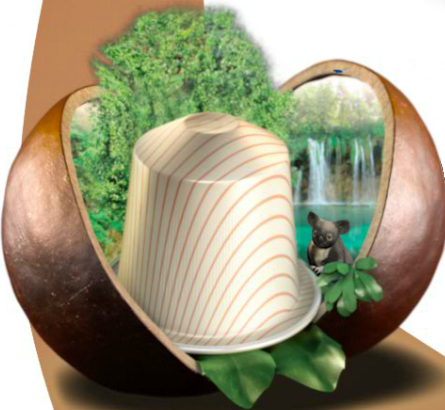 "This rich savors of the Macadamia nut combined with the roundness of the Livanto Grand Cru, develop a surprising freshness, revealing citrus notes." 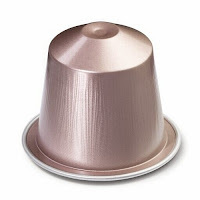 This variation is recommended to be served as Cappuccino as the smooth milk froth highlights the rich notes of the macadamia nut. Visit Nespresso website for more information on the VARIATIONS 2012 & make sure you get yours before they run out! 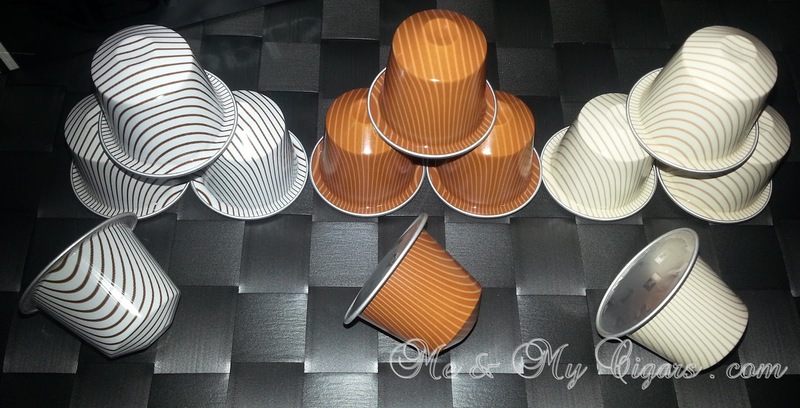 I will be experimenting with them on new recipes if you have one you would like to share please do email me.